CLICK "BROCHURE" TO BOOK YOUR VIEWING ONLINE TODAY! 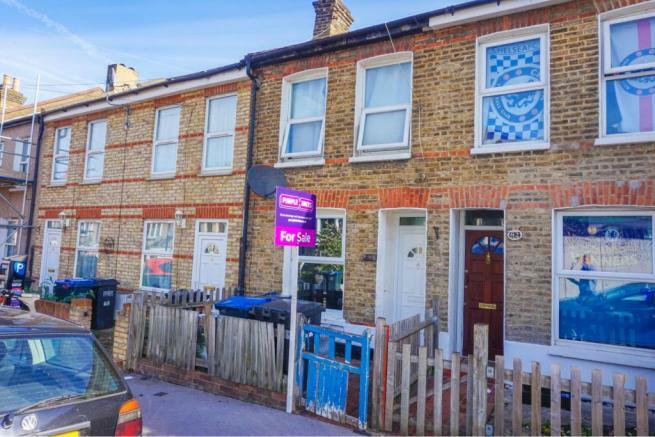 Two bedroom mid terraced property in a popular road within easy reach of Croydon town center and excellent transport links. The property offers well maintained accommodation throughout, including a bright front aspect reception room, well equipped kitchen/diner, useful separate utility room, first floor family bathroom and downstairs shower/WC. Further features include gas central heating, double glazing, and private garden to the rear. 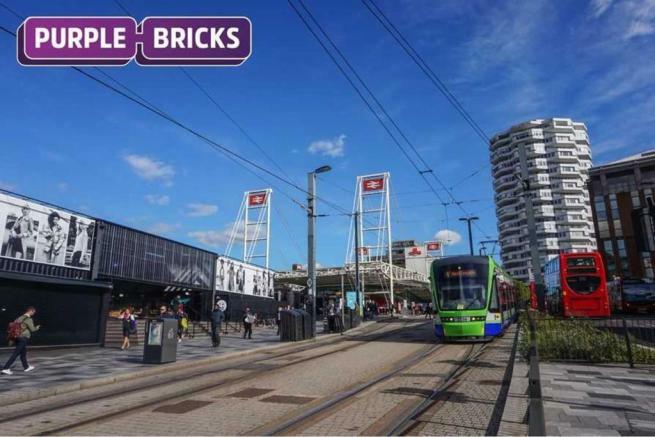 Milton Road is conveniently located within a short walk of both East and West Croydon, and Selhurst stations, all providing excellent fast and frequent services to Central London as well as Tramlink with links to Beckenham and Wimbledon. 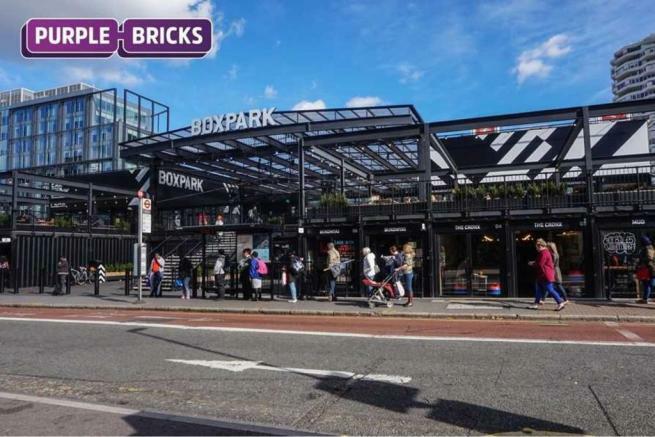 Croydon town centre is just a short distance away with its huge array of shops, bars, restaurants and amenities, including the Box Park complex. With the much anticipated arrival of the new Westfield shopping centre now confirmed, the town is set to be even further improved over the next few years. Offered to the market with no onward chain, viewings of this property are highly recommended. With stairs rising to first floor landing. Double glazed window to front, coved cornice, laminated flooring,and radiator. Double glazed window to rear, understairs storage cupboard, and range of wall and base units with work surfaces incorporating single drainer sink unit, gas hob with electric oven below, and ample space for appliances. Shower cubicle, wash basin and low flush WC. Double glazed window to rear, space for appliances, and radiator. Two double glazed windows to front, inbuilt cupboard, and radiator. Double glazed window to rear, inbuilt cupboard, and radiator. Double glazed window to rear, panelled bath with mixer taps and shower attachment, wash basin and low flush WC. Disclaimer - Property reference 545519-1. The information displayed about this property comprises a property advertisement. Rightmove.co.uk makes no warranty as to the accuracy or completeness of the advertisement or any linked or associated information, and Rightmove has no control over the content. This property advertisement does not constitute property particulars. The information is provided and maintained by Purplebricks, covering London. Please contact the selling agent or developer directly to obtain any information which may be available under the terms of The Energy Performance of Buildings (Certificates and Inspections) (England and Wales) Regulations 2007 or the Home Report if in relation to a residential property in Scotland.